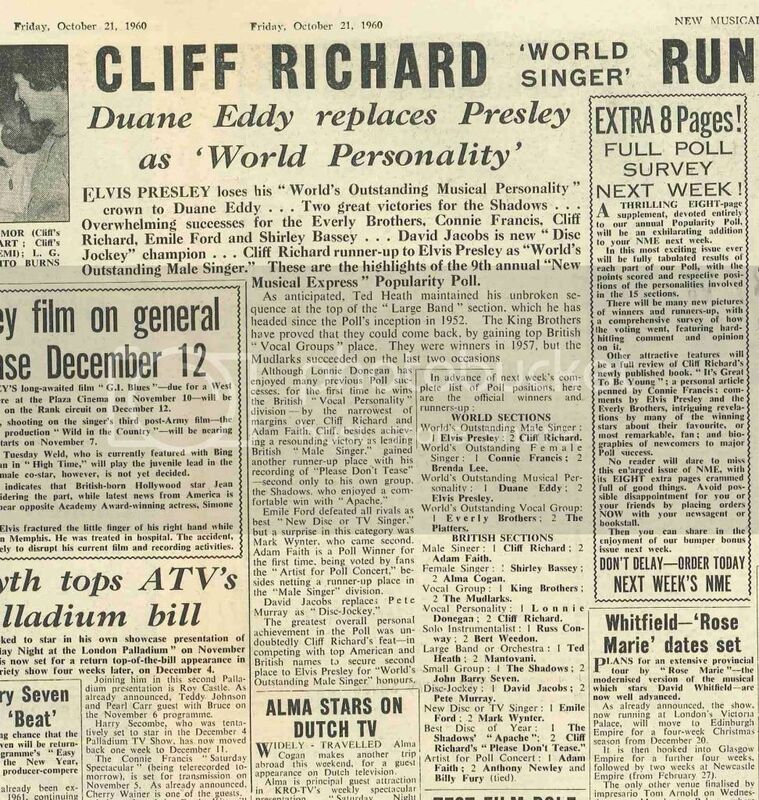 Duane Eddy is the most successful Rock & Roll Instrumentalist, with over 100 million records sold! Guitar Player Magazine Legend Award 2004. Musicians Hall of Fame inductee 2008. Picture Sleeves 45s / EPs / LPs / Misc. 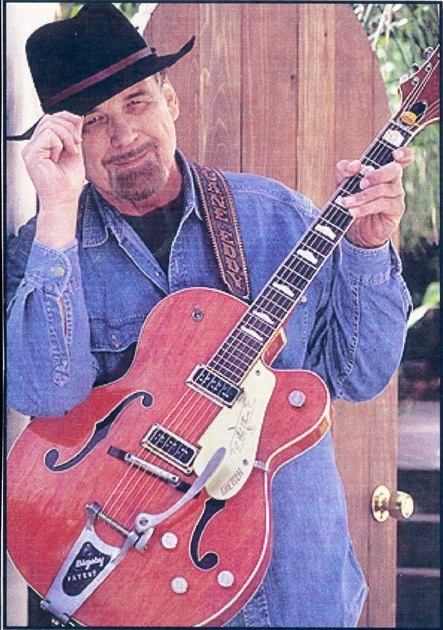 This web site is my personal tribute to Duane Eddy.